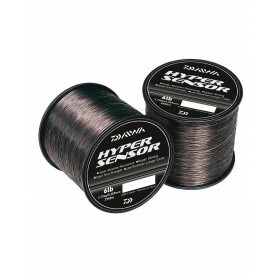 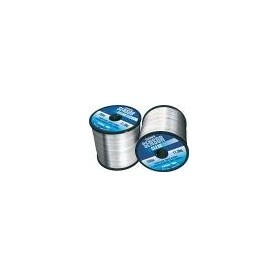 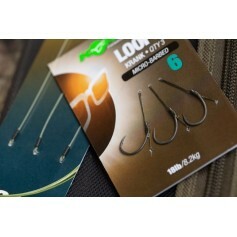 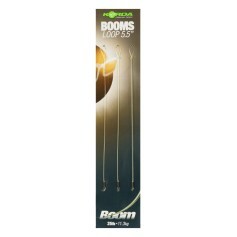 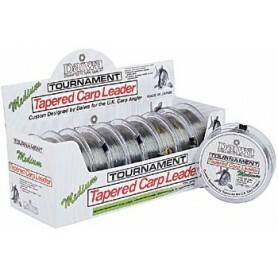 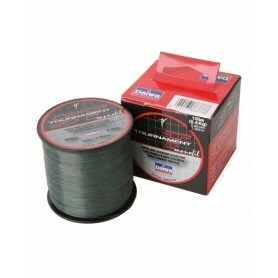 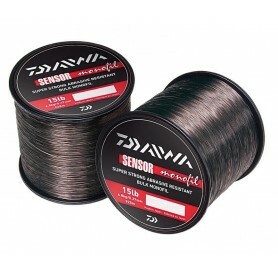 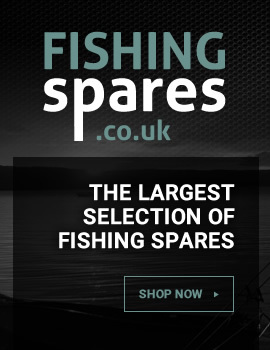 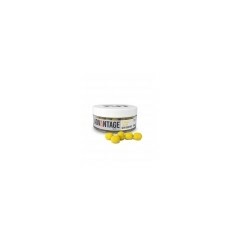 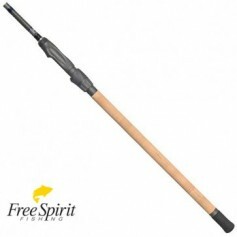 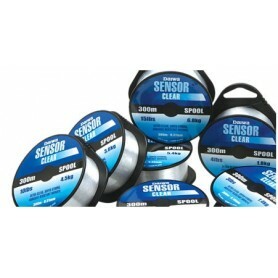 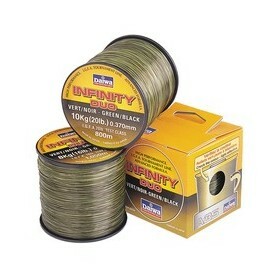 Monofilament & Flurocarbon Mainline There are 36 products. 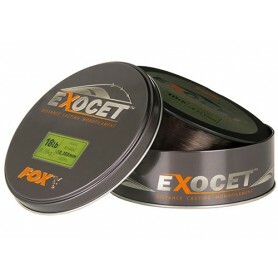 Fox Exocet double Tapered Mainline 300m Spool. 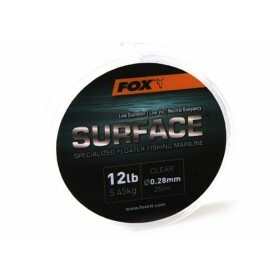 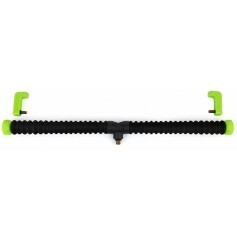 Ultra Abrasion Resistant. 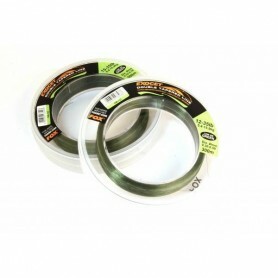 Low Stretch and Memory.